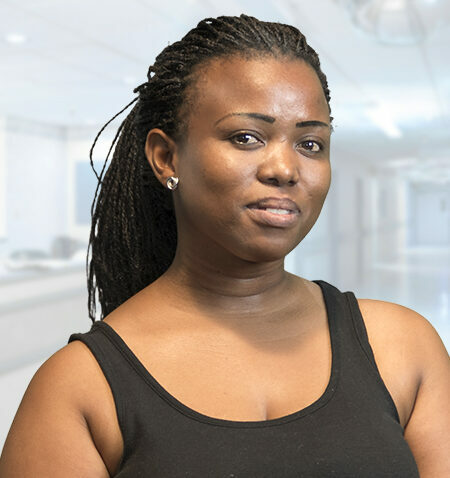 Banzi Bam is a clinical technologist (Pulmonology) obtained her National Diploma in Clinical Technology at the Central University of Technology. She has been involved in clinical research for 9 years as a study coordinator in respiratory clinical trials. Banzi started at TTC in 2016.